In fact, he confuses a lot of words as he navigates this whole COMMUNICATION thing. Most of them are hilarious. And, completely unrelated yet awesome, while I was searching istockphoto for the T-shirt image I found this stock art gem: It is titled "Beautiful Girl Demonstrates Sexier Way to Eat Breakfast Cereal, Milk" which, clearly, is how we should ALL enjoy breakfast. STOCK ART WIN!! And water mountains is my new fav. For reals! I plan to tag you in a pic from vacation with the word "water mountain" as the caption. XOXO! That last photo should be titled " anorexic girl enjoys cereal". Maybe that's just how it looks on my phone but man she looks skin and bones. That girl NEEDS to eat some cereal with some whole milk. :-P Hehehehe, snarky. iPhoto has given me some of the best (and also some of the worst) picture examples of all-time. That one is actually both (if that's possible). :) How do you know Tyler?! Or is this all blogland's doing? Oh. 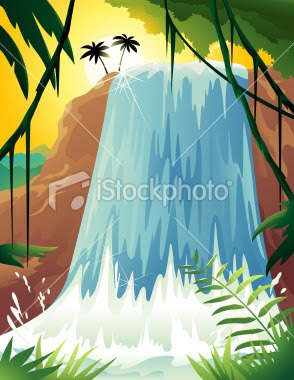 Oh iStock. Oh that poor girl. And poor whatever idiot thought that made a good picture.